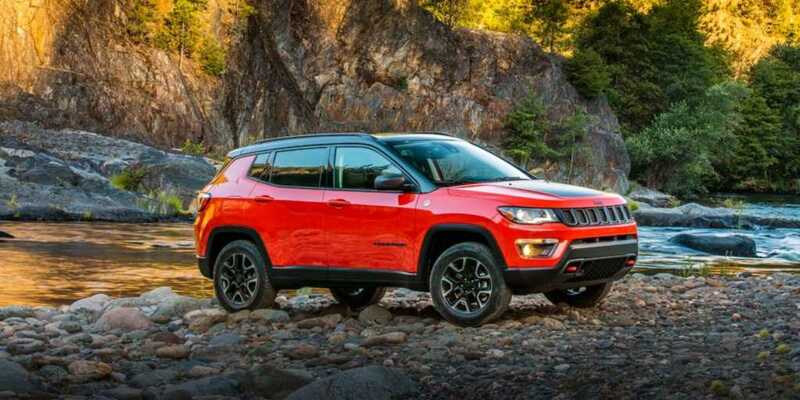 The 2019 Jeep Compass marks the first set of major changes made to this SUV since its redesign a couple of years ago. And it’s here in Central New Jersey at Salerno Duane! Like last year’s model, the Compass is offered in the returning trims that include Sport, Latitude, Limited and Trailhawk. 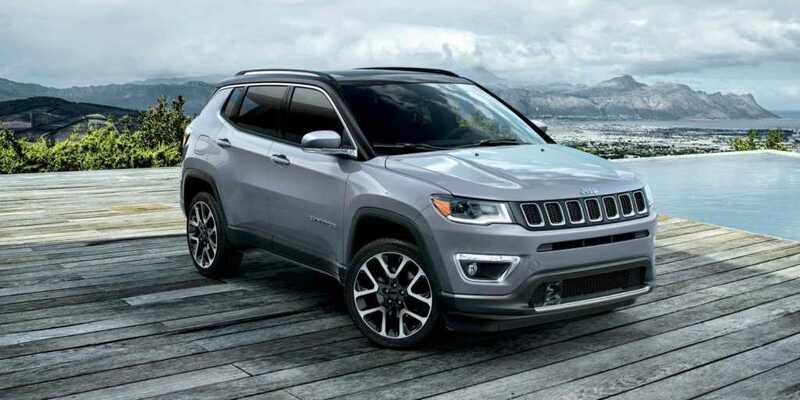 The Altitude special edition also makes a comeback for 2019, but there are 2 new special editions added: the 2019 Jeep Compass Upland & the 2019 Jeep Compass High Altitude. They each share nameplates as special editions for other Jeep models like the Cherokee & Grand Cherokee to give you some unique features & design cues. Whether you choose one of these or a returning model, you can get optimal traction & control via the available Jeep Active Drive 4×4 system or the Trailhawk-exclusive Jeep Active Drive Low 4×4 system with a 20:1 crawl ratio & a Rock mode. Besides the 2 packages above, there are also several new amenities offered for the latest Compass. For starters, the Premium Lighting Group found in the High Altitude is comprised of HID headlamps with signature LED lighting & LED tail lamps and is also offered as options in the Latitude, Limited & Trailhawk models. 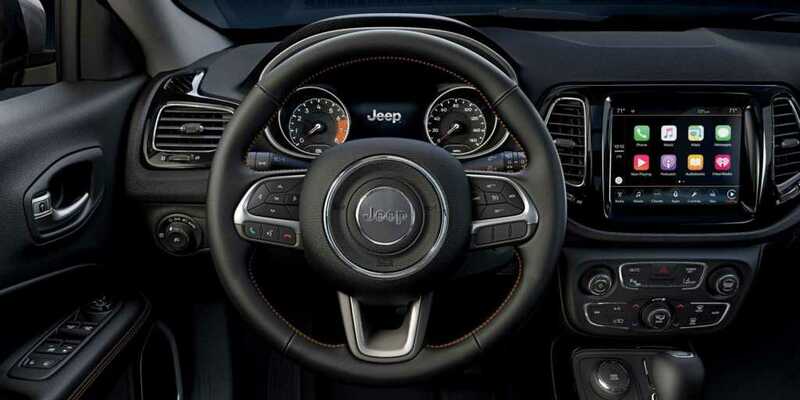 You’ll also be happy to know that every 2019 Jeep Compass at our dealership serving Springfield NJ comes with a Uconnect infotainment system featuring a touchscreen that’s at least 7”, Apple CarPlay, Android Auto, Bluetooth and more. Select models come with the Uconnect 8.4″ touchscreen radio with optional navigation. Other changes for the 2019 Compass include a new design for the Trailhawk’s 17” wheels and the addition of a new exterior color: Sting Grey. That means that there are now 11 paint choices to pick from for this new Jeep. Salerno Duane Chrysler Jeep Dodge Ram will help you find the right 2019 Jeep Compass to meet your driving needs & budget at our Union County NJ dealership location. Contact our team to learn more about this SUV or schedule your test drive at our showroom in Summit!